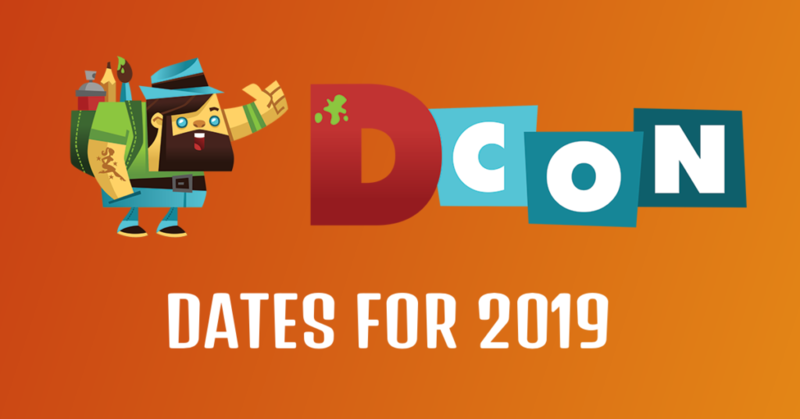 Dates Announced: DesignerCon 2019 is GO! Well, that was a great f’n weekend! Whilst our body & minds re-align after DesignerCon 2018, we have been treated to information pertaining to DesignerCon 2019 that you guys may be interested in! THE DATES FOR DESIGNERCON 2019! Heading back to Anaheim Convention Center, DesignerCon 2019 will take place the weekend before Thanksgiving again on the weekend of 22-24th November 2019! Add it to your Designer Toy calendars, boys & girls! We are heading back to Anaheim! DesignerCon was huge already, before it moved to Anaheim, but this year it went MASSIVELY HUGE! Too huge? Perhaps. But we feel like it has to bed in and find its place at Anaheim. We are sure that the DCon crew are going to look at all the pros, cons & feedback from this past weekend and make necessary adjustments to DCon 2019. We would still highly recommend heading to Anaheim next November for DesignerCon. Without a seconds thought too. It was great to hang out with old friends & new. Seeing all that wonderful art on display is beautifully inspirational. If you missed any coverage of DesignerCon 2018, filmed by the ever beautiful Big Toy Poo, you can check it out on our Facebook Page – @thetoychronicle! We had FIFTY videos from DesignerCon! FIFTY! You can check them all out HERE. Hoping to make it next year!! Would be amazing to see you there, Windy! Put on your good walking shoes, cos DCon is HUUUUUUGE now!